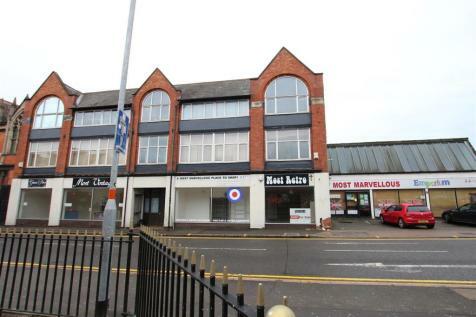 This three story premises is currently being used as a place of worship (Class D1) and was previously used as retail (Class A1) the building is approximately 2182ft² (665m²). 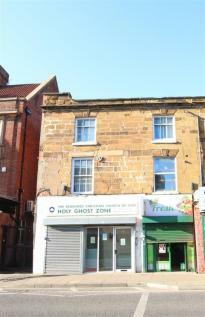 LOCATION: The property is prominently located in the town centre of Northampton on Abington Square. 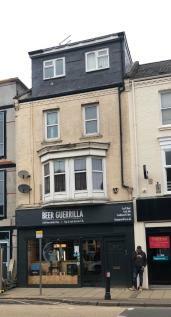 This is a fantastic investment opportunity in a very sought after location of Abington. It is currently a hair salon with the benefit of a kitchen, wc and garden as well as a self-contained one bedroom flat above. Call now to register your interest.